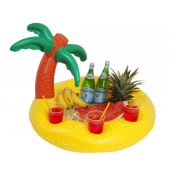 From diving games and floating lounges, to water pumpers and pool noodles, Pool Supermarket is your one-stop shop for summertime fun! 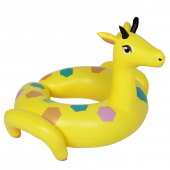 Here, you will find everything you need to keep your family and friends entertained in the water for hours. 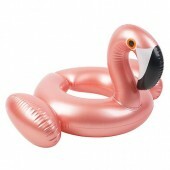 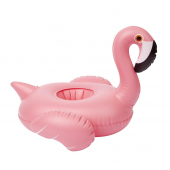 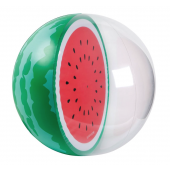 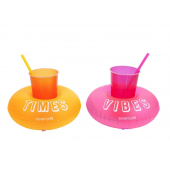 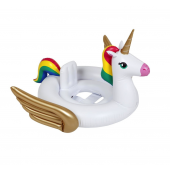 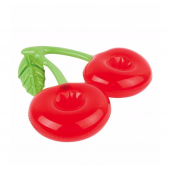 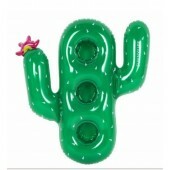 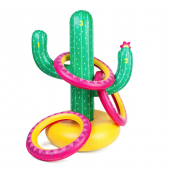 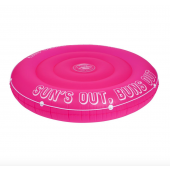 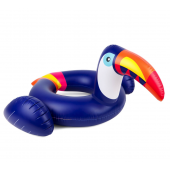 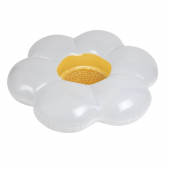 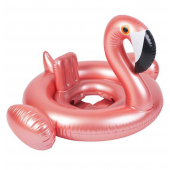 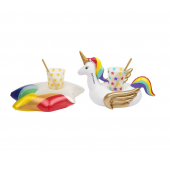 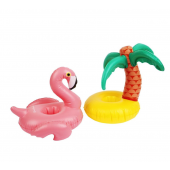 Browse our large collection of pool toys and games online or visit our Store in Adelaide.